Will Samsung Galaxy Ace get Official Android ICS 4.0 ? UPDATE: This article is about official ICS. 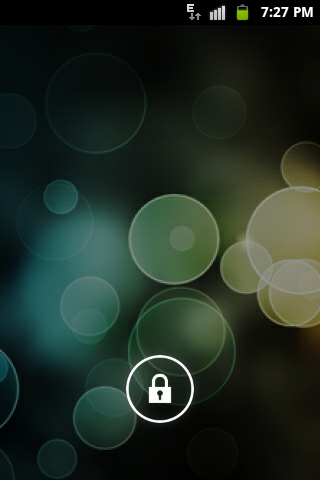 If you want to know the status about unofficial community driven ICS 4.0.3 alpha, Go Here. UPDATE: The original tweets have been deleted. The chances for ICS official look slim but to look on the bright side, Sammy itself is unsure about ICS for Ace. Sorry to break it a little late, but the original tweets have been deleted. The screenshots are what that remain. Do not loose all hope yet. If there is any further development you will be first to hear. Yes, we all had our doubts, and some hints but now its official! And all we needed was to ask!! 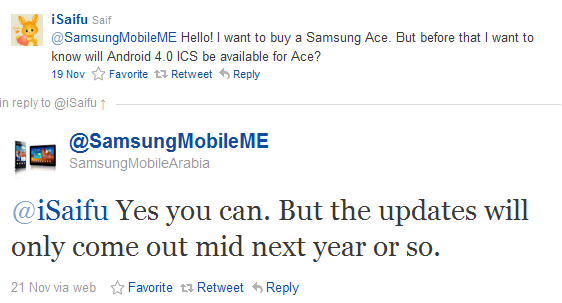 A user @iSaifu asked sammy via his twitter account whether Ace will get Android 4.0 love & @SamsungMobileME tweeted back the good news. Hello! I want to buy a Samsung Ace. But before that I want to know will Android 4.0 ICS be available for Ace? Yes you can. But the updates will only come out mid next year or so. Too good to be true! See for yourself. The bad part is you will have to wait near about 6 months for it. Samsung Galaxy Ace & Ice Cream Sandwich. Possible? Well, we brought you the latest features of ICS first off among all the websites over the internet. The question in your mind must be will your beloved Ace will run ICS? Is there such a possibility? Cheer up!! The chances are good! Google is currently in the process for releasing Ice Cream Sandwich for Nexus S and that in theory it should work for any 2.3 device. Now even if Samsung decides that Ace is not in their device list which is 60-40 chance, the CyanogenMod team will do it in their next version that will be called CyanogenMod 9. But first of you need the Android 4.0 source code which will take near 1 month to release & then some development time for Cyanogen team too. As you might now, CM7 for Ace is not yet official, so by that time if CM7 goes official, then CM9 will be released with other device versions. Or else some dev will have to port it to Ace. Public service announcement: There will be no SDK port of Ice Cream Sandwich to any device by the Cyanogenmod team directly. We only dabble in source. Period. Finally, You should remember that some features like Android Beam that require Hardware (NFC in this case) won’t be available. So be patient. We will update you as soon as we hear about anything. Samsung has confirmed the list of devices that will be getting Ice Cream Sandwich. This also clarifies if you didn’t pay good amounts of money for you device Samsung does not care about you. Also it seems that only newer devices are being considered for the update. Samsung has yet to assess the time to port the new version on the high-end devices & then verify that everything is replicable also on other cheaper devices (however, only WVGA). Here are the specs of this super awesome phone. Edge-to-edge 720p screen high-definition. The unique Contour Display curves nicely to the shape of your face and makes it easier to hold. No button design. 8.84mm thick. Thinner bezel 4.29 mm with 10000:1 contrast ratio. 4G (LTE or HSPA+) speeds. It will be launched in November across the world. 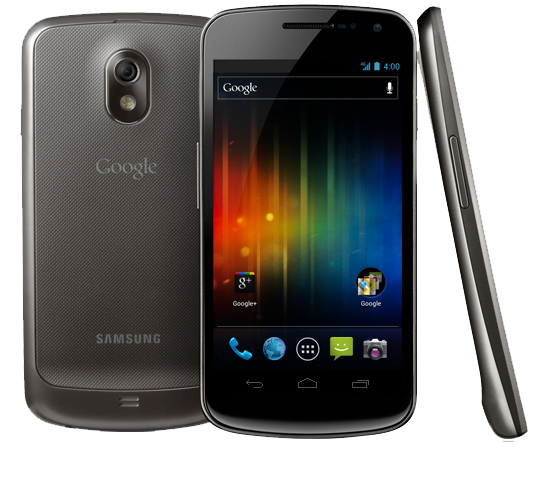 The expected Price for Galaxy Nexus is yet announced but we expect it to be lower than S2 which takes it somewhere near to 25K INR. The new ICS is based on ‘Roboto’ typeface which is very pleasing to the eyes. No button support.Virtual menu & back keys that make hardware keys optional for manufacturers. 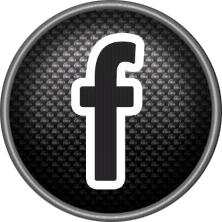 All others apps like google+ , maps have been updated with a new interface & streamlined controls. New redesigned slick Gallery with Magazine UI & native Photo Editor with cropping/red-eye/filters etc. People App: Evolution of Contact app with a social network mix. An extraordinary new sharing feature: Android Beam (proximity based interactions). 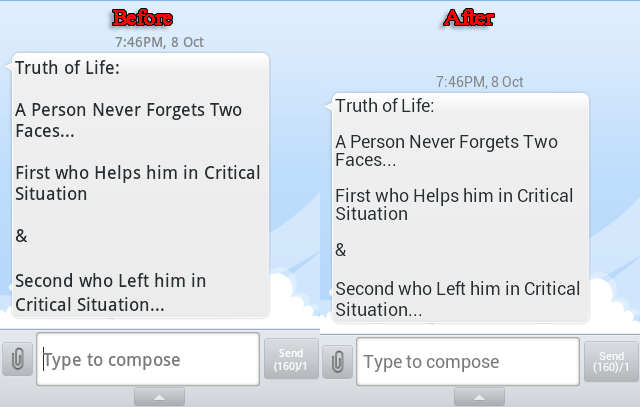 You touch the 2 phones back to back and touch the screen to beam image/map/video/people card to the other phone. The event is still live at youtube. You can watch the recording of this event here at Youtube. So what do you think of these changes? Did we miss any? Many American journalists thought that Google and Samsung wouldn’t be dumb enough to announce the Nexus Prime in Hong Kong at a time when most U.S. journalists are in bed, but now they have been proved wrong. The Samsung/Google media event has been rescheduled to take place on October 19 in Hong Kong, China. The event starts at 10:00 a.m. HKT with doors opening at 9:30 a.m. HKT. The event livestream will be available at YouTube.com/Android at 10 p.m. EST on October 18 for U.S. media who cannot attend the event. So this means that the time has come for the Android 4, Ice Cream Sandwich to debut. 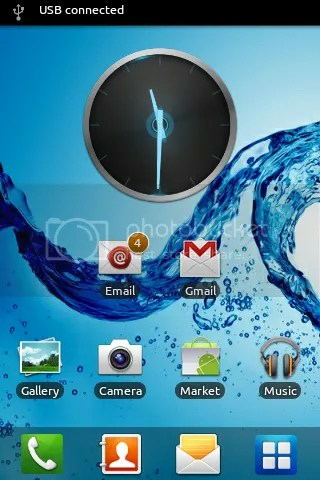 The analog clock widget for ICS is up for download. Not that this is something revolutionary but having a default clock pleasing to eyes will be a good choice in the next version of Android. Download it here.